,who removed the tumor and spleen in a very tricky operation. And the best news of all- the tumor was not malignant. 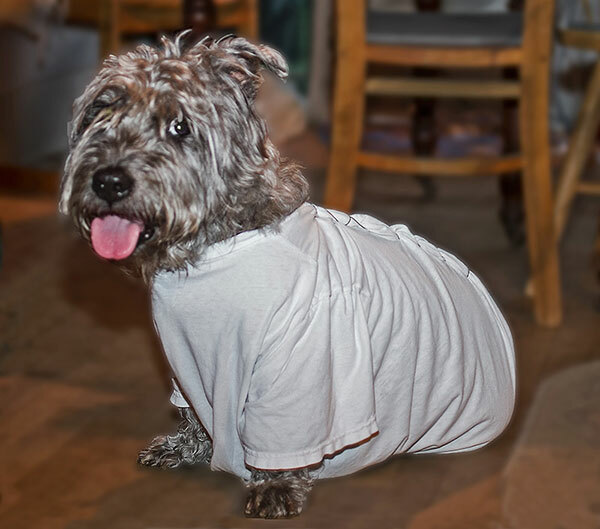 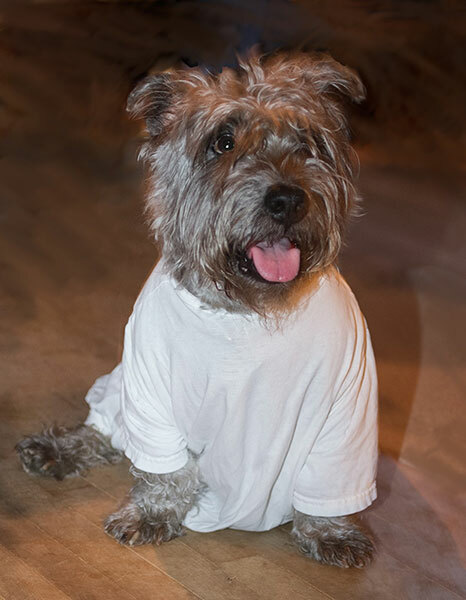 Here's a picture of Rory in his improvised "hospital gown" - an old T-shirt.